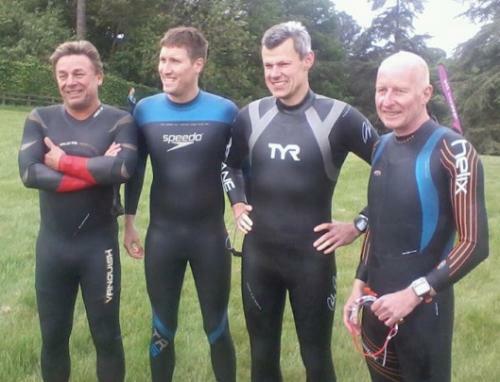 3 WP escapees from Champneys? 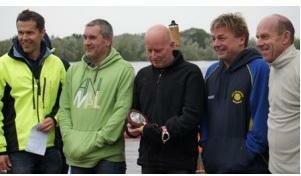 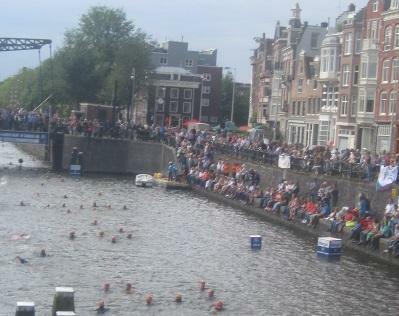 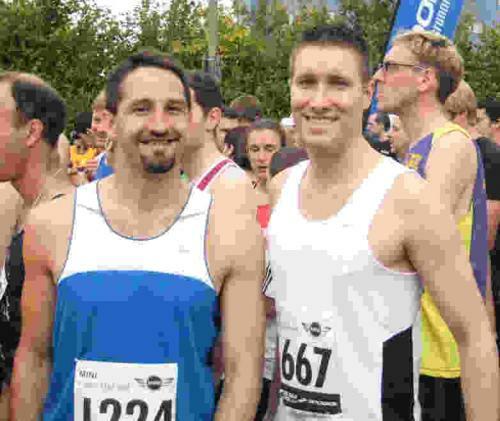 No, Oxford WP take part in Amsterdam Canal swim race. 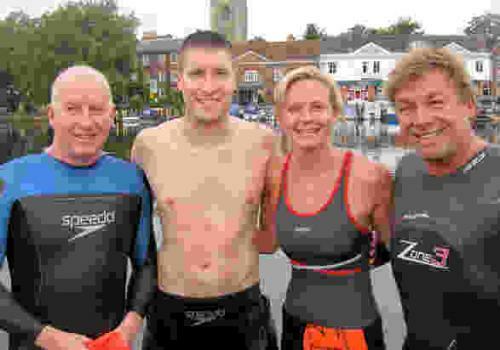 John C and Ashley did the 8th and 9th fastest swim times of nearly 4000 competitors and John B also in the top 20 swim and top 20 overall.